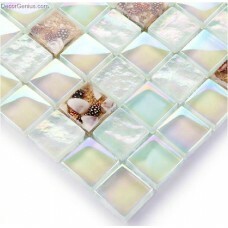 In nowadays more and more pollution appears in our home, our beautiful natural pearl mosaic tile not only a green building material to health, but also eye catching beautiful view for your home. 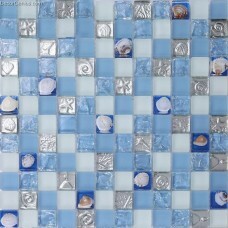 You can use mother of seashell tile on shower room and bathroom, or a blue freshwater sea shell tile as a kitchen backsplashes tile . 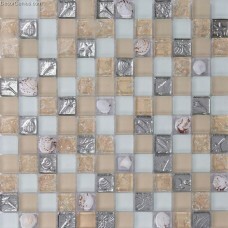 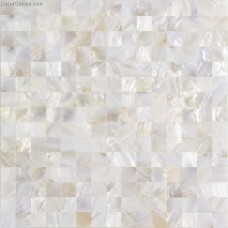 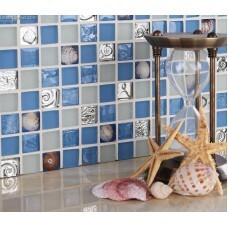 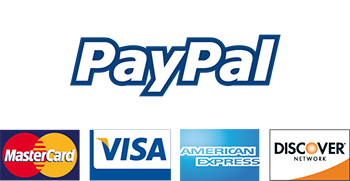 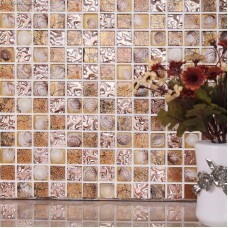 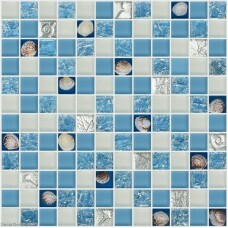 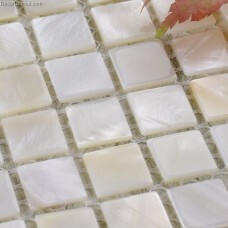 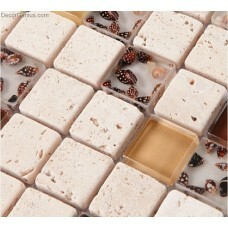 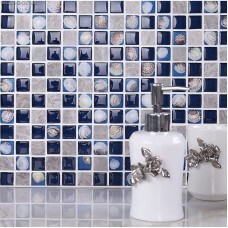 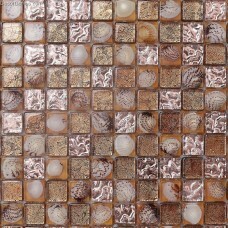 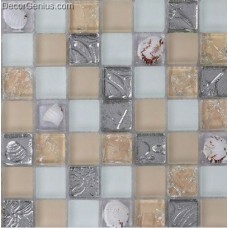 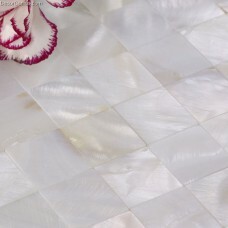 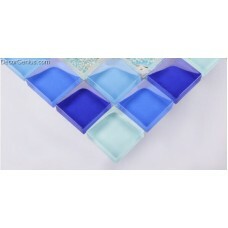 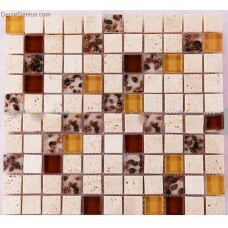 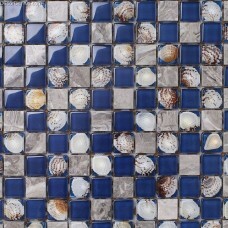 DecorGenius.com provides factory price free shipping mother of shell tiles hand picked pearl tile selection. 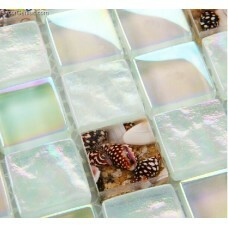 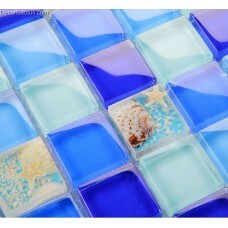 This 3D conch shell glass mosaic tile made with classic glass chips. 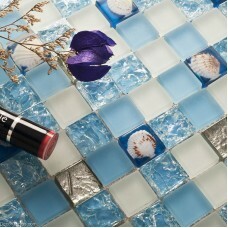 The finishing is glossy, make e.. 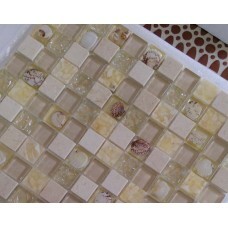 This 3D brown conch shell glass mosaic tile made with classic glass chips. 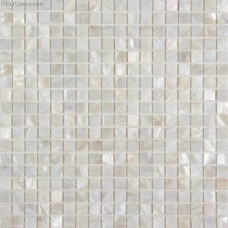 The finishing is glossy, ..
Natural stone glass mosaic always be a star in your bathroom and kitchen. 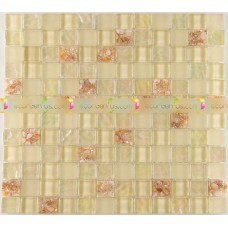 Similar color yellow, brow.. 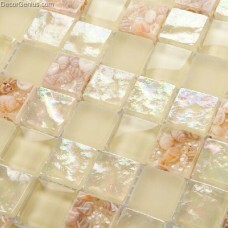 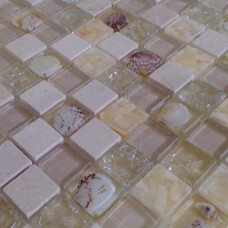 This hand made oyster white mother of pearl tile is presented in an artfully arranged classic patter..